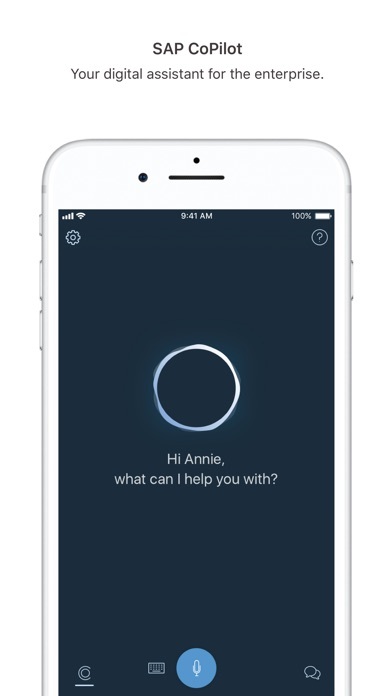 The SAP CoPilot mobile app for iPhone is your digital assistant for the enterprise, enabling you to interact with your enterprise systems through natural language conversation. 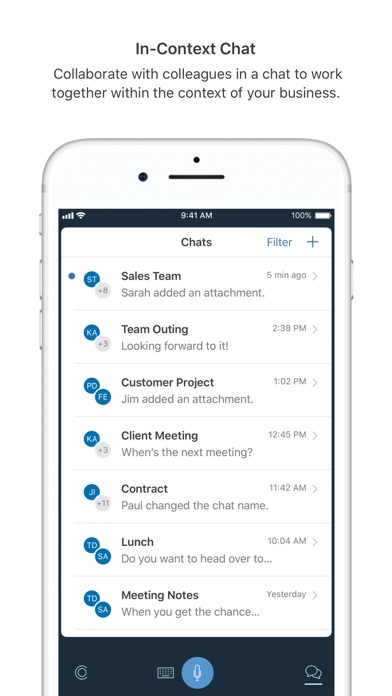 Business objects, quick actions, and screenshots in SAP CoPilot provide a chat environment that empowers productivity and collaboration in the enterprise. This app enables you to work seamlessly between your desktop and your iPhone, allowing you to be productive anywhere and anytime. • Natural language interaction: Use natural language to interact with your enterprise systems and get your work done more efficiently. 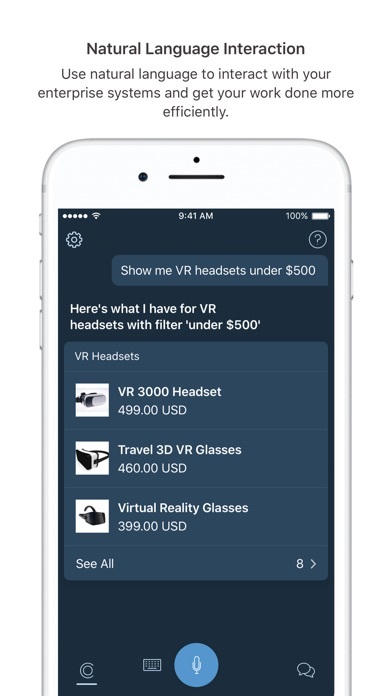 Get answers and perform transactions in conversation with your digital assistant for the enterprise. • In-context chat: Collaborate with colleagues in a chat, within the context of your business data, to work on business objects together. Share insights and information within your conversation to provide further context. 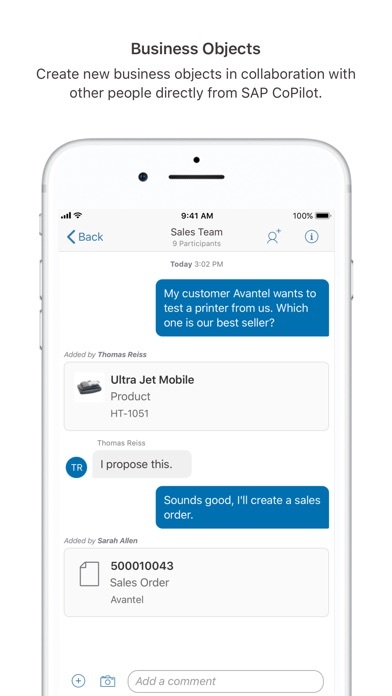 • Business objects: Take immediate action on relevant items within the context of your chat, without navigating to the respective app. Easily create new business objects in collaboration with other people directly from SAP CoPilot. • Cross-application access: Perform transactions across different SAP back-end systems, with SAP CoPilot as your single point of interaction. Quickly switch between systems to manage your work across business functions. Note: To use SAP CoPilot with your business data, you must be a user of SAP S/4HANA, with mobile services enabled by your IT department. • New Card Visualization: New card color and layout when making a business action. • Date Picker: Pick and choose a date. Watch the value change in real time. • Accessibility Features: Voice-over and swipe through gestures are implemented, and larger text size is supported.